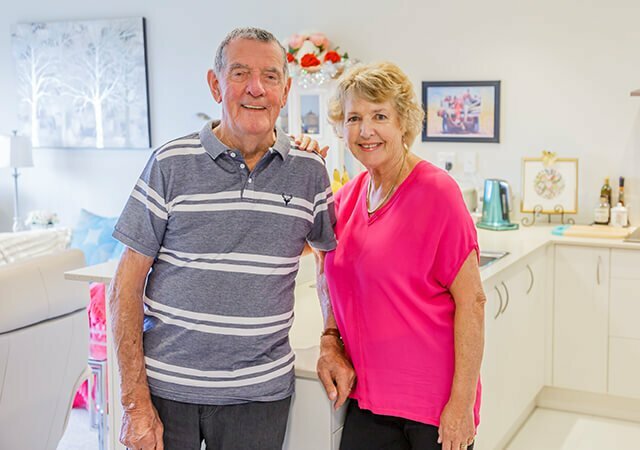 Two-bedroom Independent apartment available now at our new Nellie Melba Retirement Village! Located in the vibrant suburb of Wheelers Hill, and moments from all the amenities that Brandon Park Shopping Centre has to offer, we invite you to experience the Ryman difference of community, comfort and peace of mind. Plus, you will benefit from no weekly fee until March 2019! 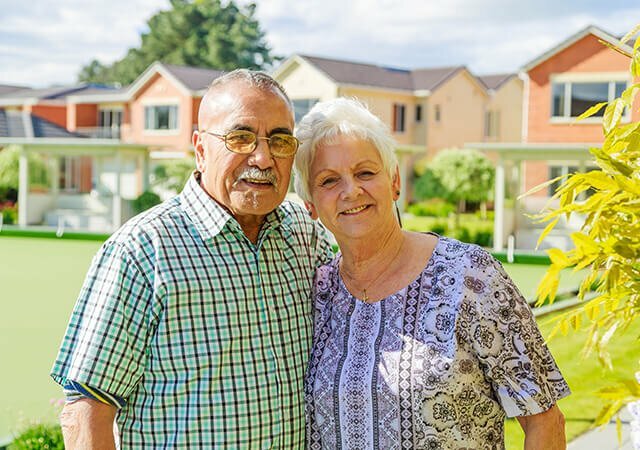 The village provides a lifestyle option to suit everyone, including independent apartment living, assisted living in serviced apartments, and the very best low care, high care and specialist dementia care. Many of those on our waitlist have already purchased and moved into their apartment and are thrilled to have secured their brand-new home. Our sales office is located at 6 Brandon Park Drive, Wheelers Hill and is open seven days a week. In walking distance to shops, including Brandon Park shopping centre.